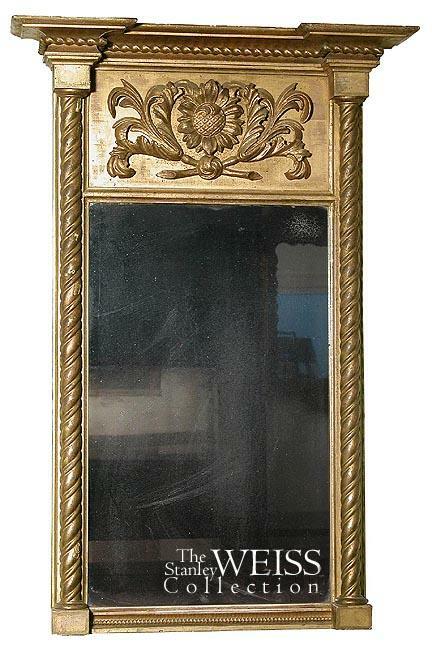 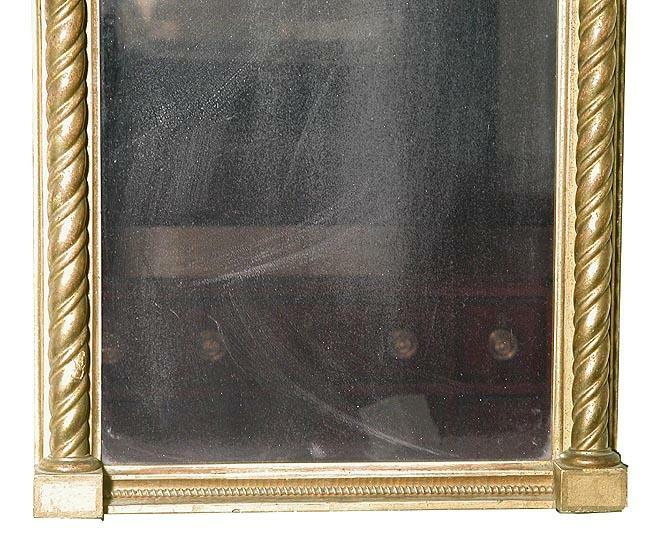 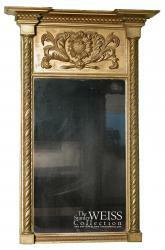 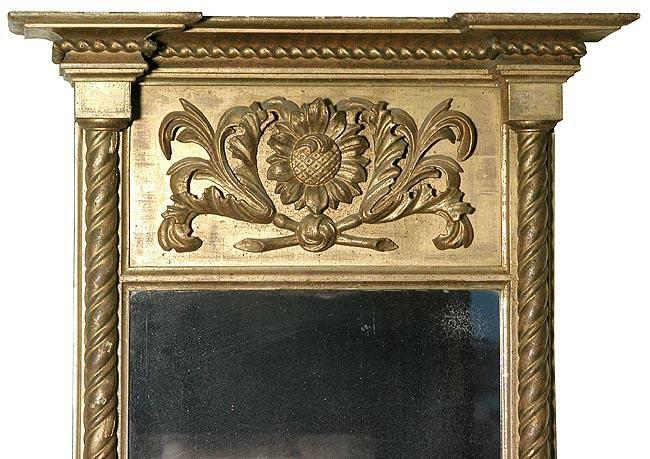 This mirror retains its original glass and backboard, the gilding is original and the carved panel is quite uncommon. It is in excellent condition, and of good size. Height: 37 1/2 in. 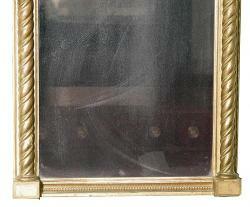 Width: 25 1/2 in.